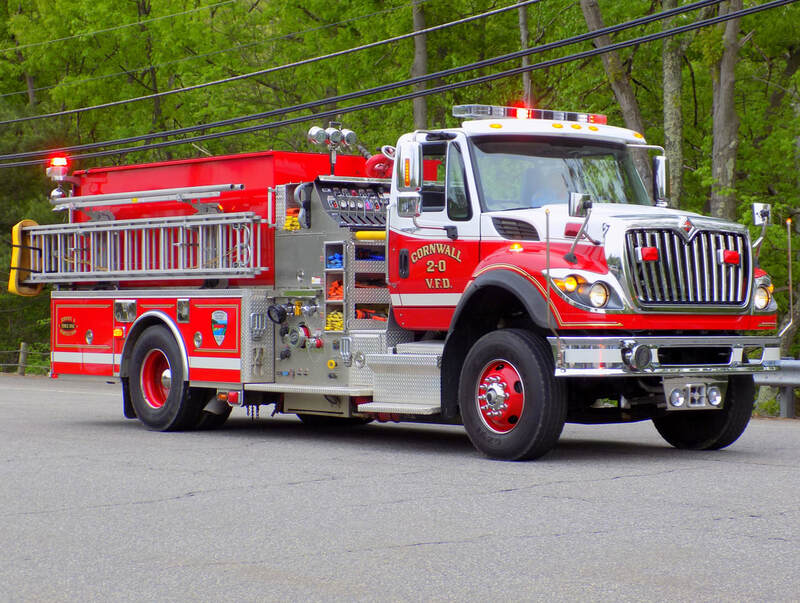 This is the page for the Cornwall VFD. 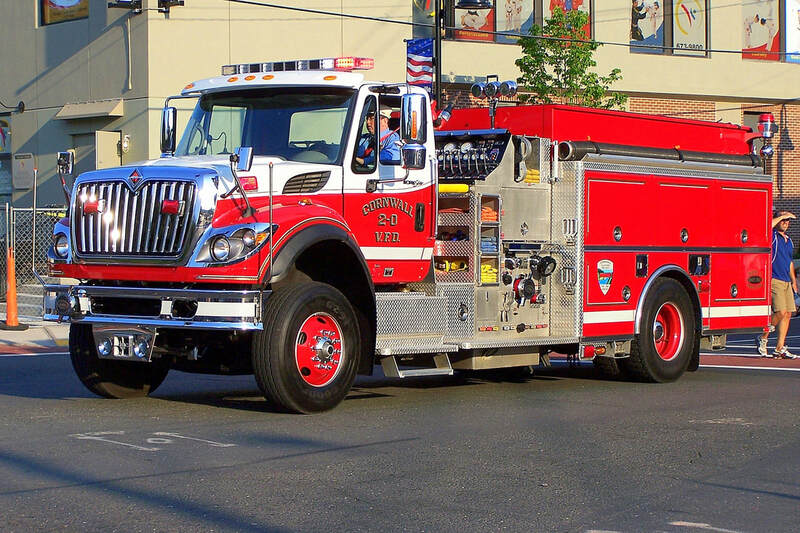 They have 2 engines, 1 rescue, 1 tanker, 1 utility truck, 1 ambulance and 2 stations. 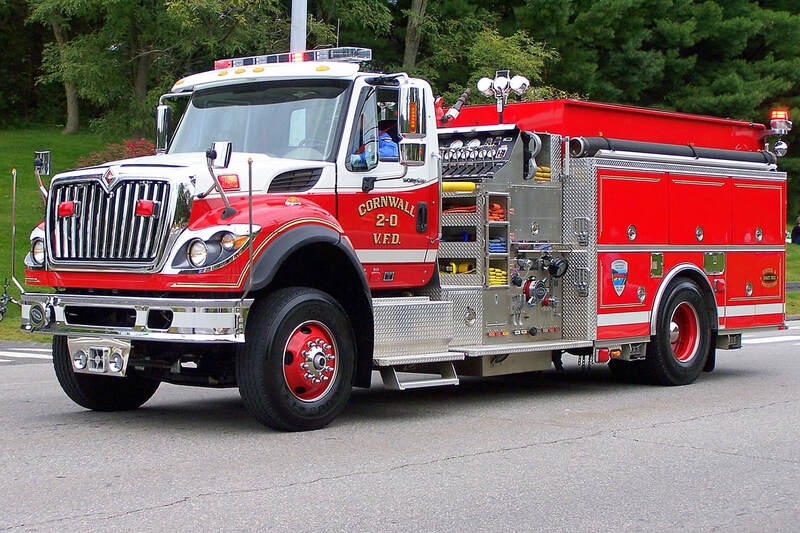 Cornwall's Engine 2-0, a 2014 International/KME.